Sunroom Rugs – Summers are for basking in the sun surrounded by color, so why not make your interiors complete with one of these area rugs for the sunroom? Ranging from Persian to Turkish delights and beyond, area rugs will help to designate your sun-soaking lounge space and compliment the natural light that beams through the windows. 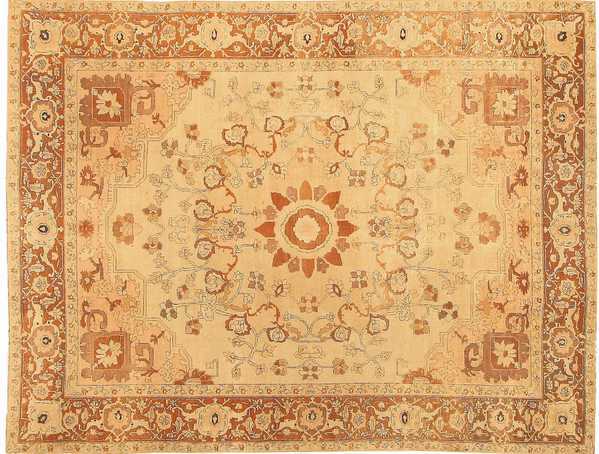 Go for a rug that suggests sunshine, like a warm Indian rug, or try a botanical rug with a 1920’s feel, such as a floral Antique American Hook Rug!